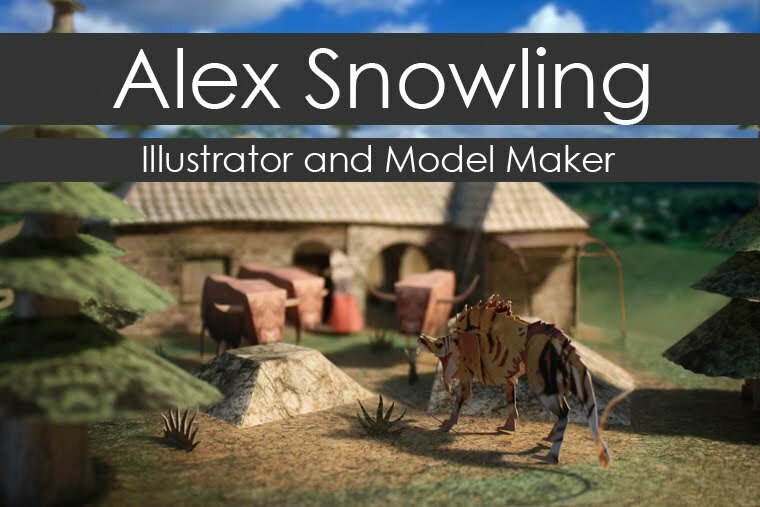 Alex Snowling: Illustrator and Model Maker: Assassino! This is the finished waistcoat, complete with buttons! It's obviously got quite a way to go, but I am more hopeful that I can actually finish it in time!